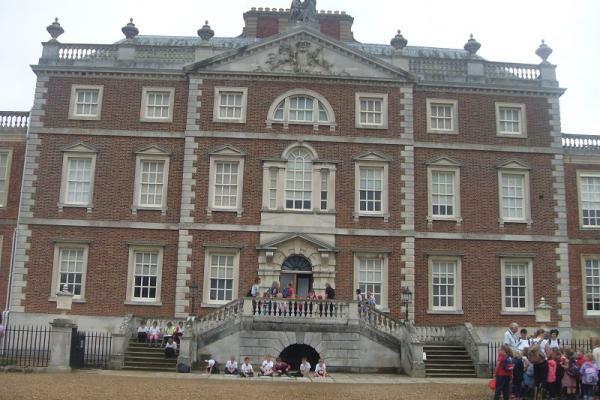 We are proud of our relationship with the National Trust at the Wimpole Estate. 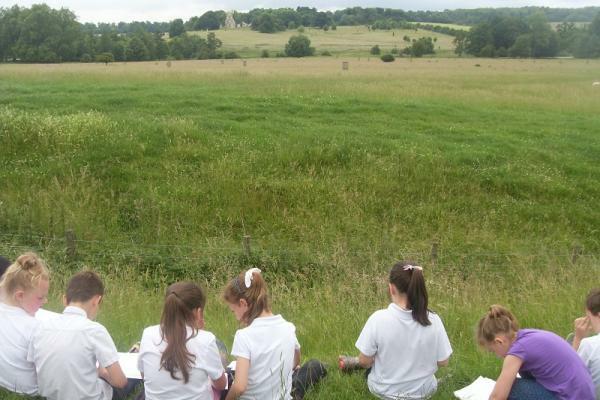 Over the years, we have worked closely with the educational team at Wimpole Home Farm to develop innovative and exciting projects that enable pupils not only to connect with the past, but also to explore contemporary issues in agriculture, such as sustainability and the science of food production. We value our partnership with the National Trust at Wimpole all through the year. But at Christmas time our pupils (past and present) and their families particularly enjoy a special evening as the Stable Block at Wimpole Hall becomes the setting for readings and carols celebrating the Christmas Story.